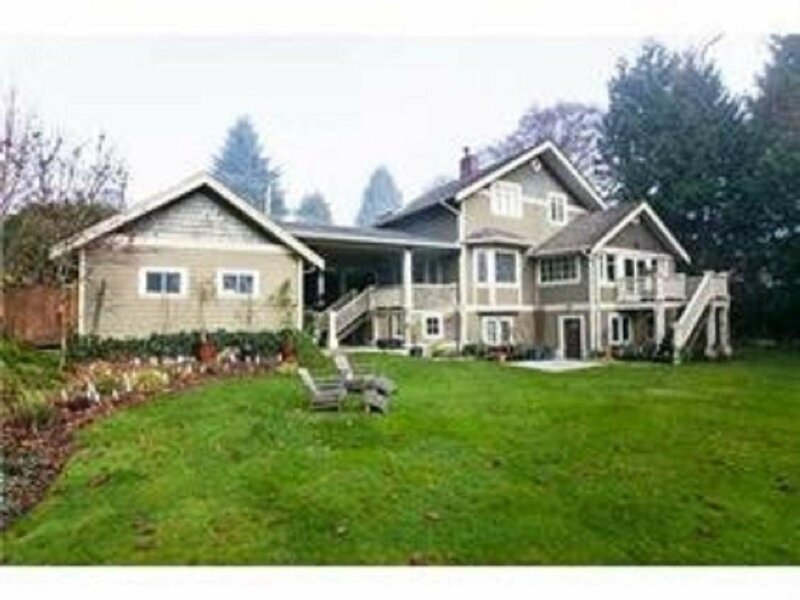 Beautiful character home extensively renovated in 2004. Features 3 levels 4 bedrooms 2 bathrooms sunroom open kitchen plan spacious rear yard and detached garage. The home is currently under lease till 2020, very good rent. Buy now and hold for future redevelopment. Viewing by appointment only no open houses. Call your Realtor for latest information.